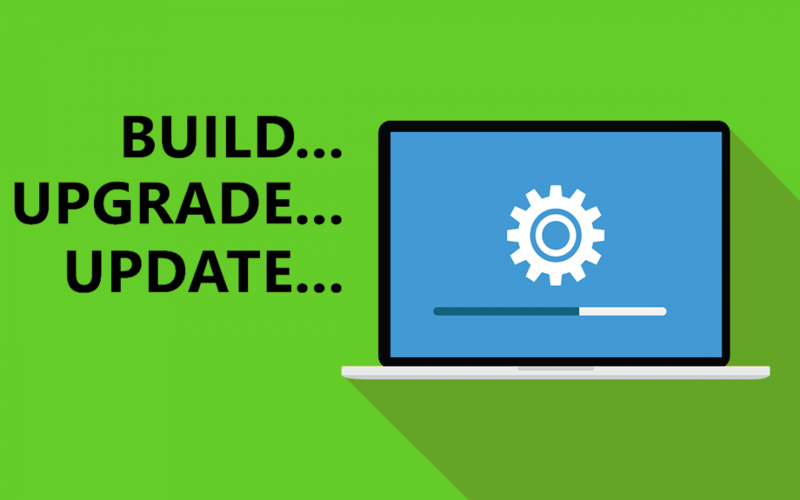 In part one of “Demystifying System Center Versions, Builds, Upgrades and Updates”, we walked you through the requirements for updating or upgrading SCOM, SCO, SCSM, VMM and DPM. In today’s blog we’ll be giving you a step by step on how to update Configuration Manager, which follows a different path than the rest of the Systems Center applications. The upgrade process for SCCM is similar to applying a Service Pack. There’s no need to do a side-by-side migration. You can run an in-place upgrade to upgrade to System Center Configuration Manager from a site and hierarchy that runs System Center 2012 Configuration Manager. Configuration Manager uses an in-console service method called Updates and Servicing. This in-console method makes it easy to find and install recommended updates for your Configuration Manager infrastructure. In-console servicing is supplemented by out-of-band updates such as hotfixes. The out-of-band updates are intended for customers who need to resolve issues that might be specific to their environment. Before upgrading from System Center 2012 Configuration Manager, you must prepare sites which requires you to remove specific configurations that can prevent a successful upgrade, and then follow the upgrade sequence when more than a single site is involved. Let’s take a closer look at the different versions. Baseline versions are downloadable media (from the Microsoft Volume License Service center) which can be used for a variety of installation methods. There have been several baseline versions since the release of 1511, including 1606, 1702 and now 1802. Clean install of a new Configuration Manager (Current Branch) site in a new hierarchy. Upgrade from a support version of System Center 2012 Configuration Manager. It is important to note that versions have support end dates. Here are a few current versions and their end dates. SCCM 1802 is available as an in-console update for sites running on SCCM 1702,1706 or 1710. When you have version 1802 baseline media, you can upgrade the following to a fully licensed version of System Center Configuration Manager version 1802: an evaluation install of System Center Configuration Manager version 1802, SCCM 2012 with Service Pack 1, SCCM 2012 with Service Pack 2, SCCM 2012 R2, SCCM 2012 R2 with Service Pack 1. To update to 1806, you must use version 1706, 1710, or 1802. Manually update each secondary site from within the Configuration Manager console after the primary parent site finishes the update installation. Automatic update of secondary site servers isn’t supported. If you want to upgrade from an earlier version of Configuration Manager to System Center Configuration Manager, current branch, see Upgrade to System Center Configuration Manager. If you want to update your System Center Configuration Manager, current branch, infrastructure to a new version, see Updates for System Center Configuration Manager.